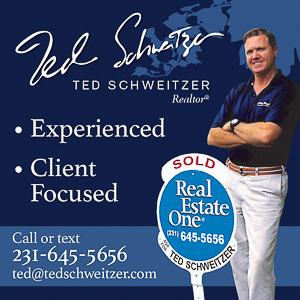 Get your message in front of thousands of Old Mission Peninsula residents, visitors and the Grand Traverse Region! Advertise in Old Mission Gazette’s website, email newsletter and social media channels. Here are seven reasons why it’s a great idea. 1. We’ll Amplify Your Business. 2.5 million people read the Gazette monthly, spending an average of 40 minutes on the website per visit. New stories and photos are posted daily. What’s that mean for you? Consistent brand awareness. 2. Our Devoted Readers Will See You. 12,000+ email subscribers receive our weekly newsletter. The open rate is a whopping 87%, and the click-through rate is 83% – far exceeding the national average (16% and 4%). And no one ever unsubscribes. 3. We’ll Direct You to Your Target Customers. 65% of Old Mission Peninsula residents hold a Bachelor’s degree or higher. The median home value is $337,600, and the median household income is $76,392. 4. Digital News is Thriving. According to the Pew Research Center, 72% of U.S. adults get their news via online newspapers or social media. That’s why it’s no secret that print newspapers are dying in droves and digital news is expanding by leaps and bounds. 5. You’ll Be an OMP Insider. Editor Jane Johnson Boursaw is a member of the Old Mission Women’s Club and OMP Historical Society. 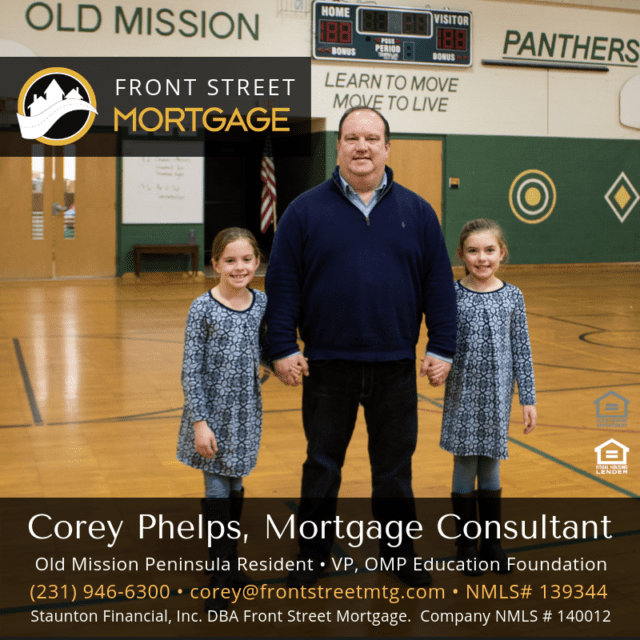 We also work closely with other OMP groups, including Old Mission Peninsula School, Peninsula Community Library, American Legion Post 399, Mission Point Lighthouse, Peter Dougherty Society, Peninsula Fire Department and local churches. We live here, work here, and play here. 6. 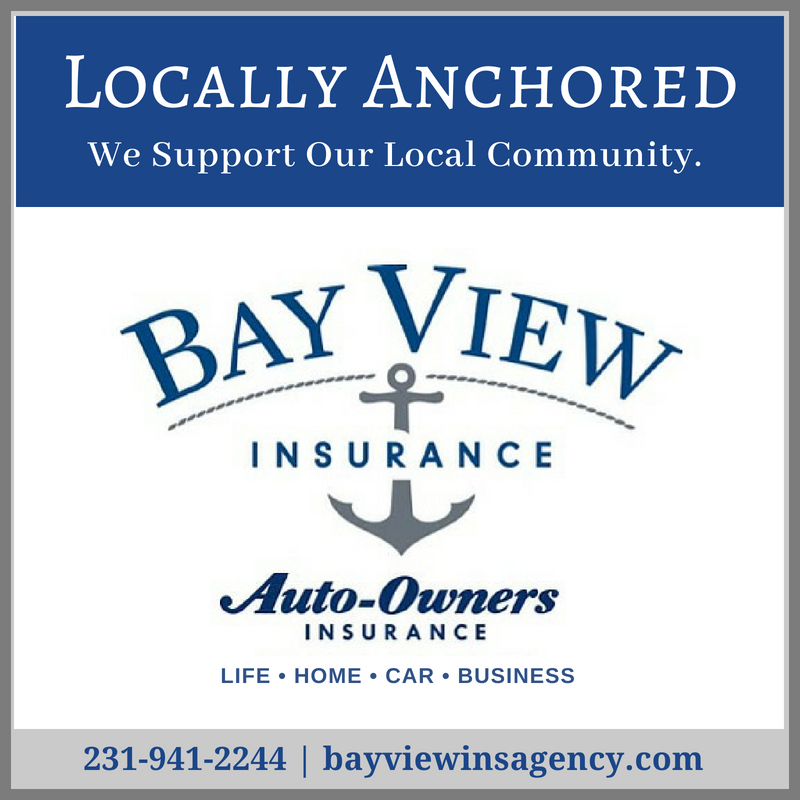 You’ll Be Helping to Support a Small, Local Business. Both Tim and Jane Boursaw, publishers of Old Mission Gazette, were raised in farm families that go back six generations on the OMP. 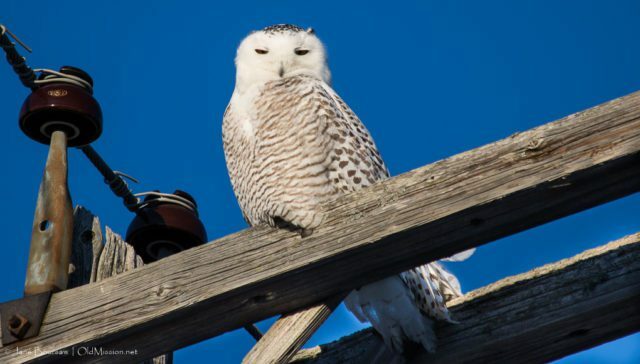 Paired with Jane’s 40-year career as a photojournalist with the New York Times, Los Angeles Times and others, there’s no better way to promote your business to the Old Mission Peninsula and Grand Traverse Region. 7. We Win Awards. Specifically, the Investigative Journalism Award from the Northern Michigan Environmental Action Council (NMEAC) and Best Newspaper Reporter from Red Hot Best of Northern Michigan. Business Profiles: One-time business profiles are also available for $500/ea and include placement in email newsletter and social media mentions. Ready to make a great decision for your business and advertise with Old Mission Gazette? 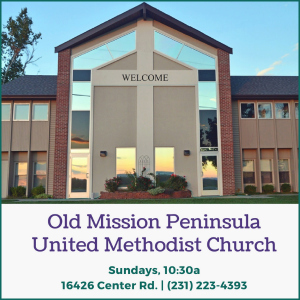 Contact Advertising Director Tim Boursaw, (231) 342-0209 or email tim@oldmission.net.